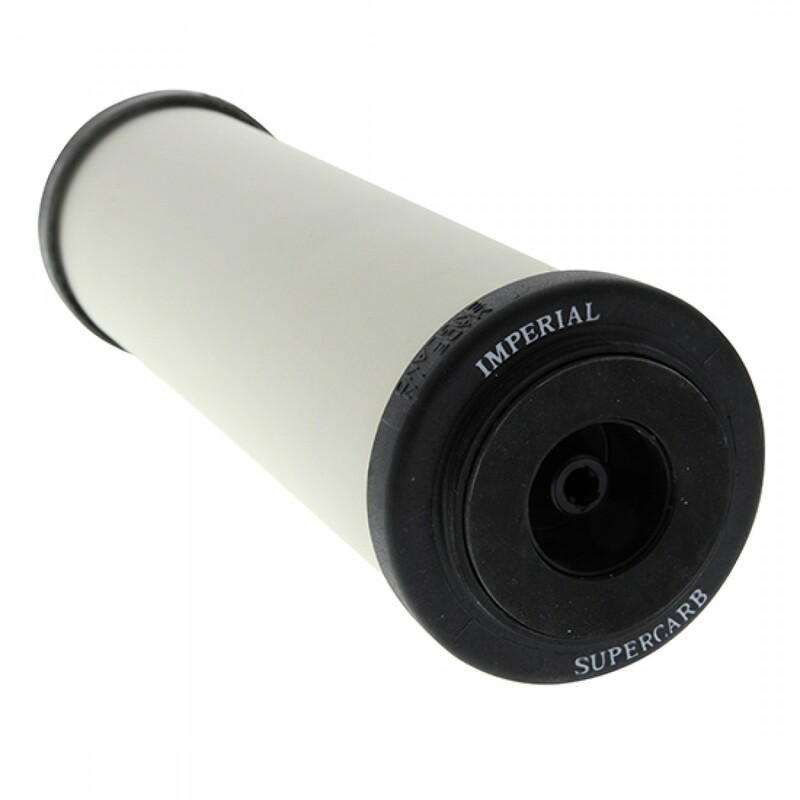 This Imperial SuperCarb ceramic filter is capable of contaminant reduction down to 0.5 microns. It can remove up to 99% of common contaminants including bacteria, cysts, and sediment. Designed to fit most 2.5-inch by 10-inch standard filter housings, the W9222909 is a great choice for your next filter replacement. 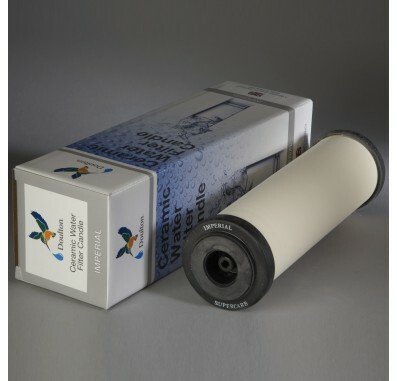 The filter uses Sintered Ceramic to remove contaminants for up to 6 months. 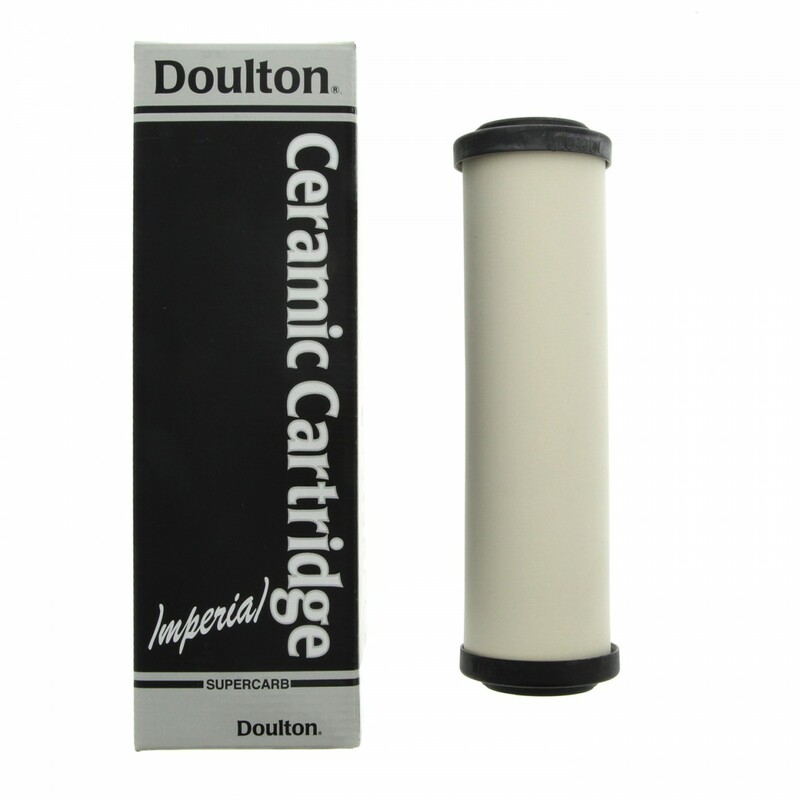 The ceramic filter can be scrubbed clean with a brush for an extended life. Note: See owner's manual for complete filter contaminant removal and specifications. Embedded silver prevents the growth of microorganisms on the filter.